CERN announced that the Large Hadron Collider (LHC) successfully tested particle collisions at the highest energy level possible after its updates, 13 TeV (13 trillion electron volts). After the restart of the enormous particle accelerator took place at Easter, the energy levels were gradually increased and in Wednesday’s late night the collisions reached the maximum energy. 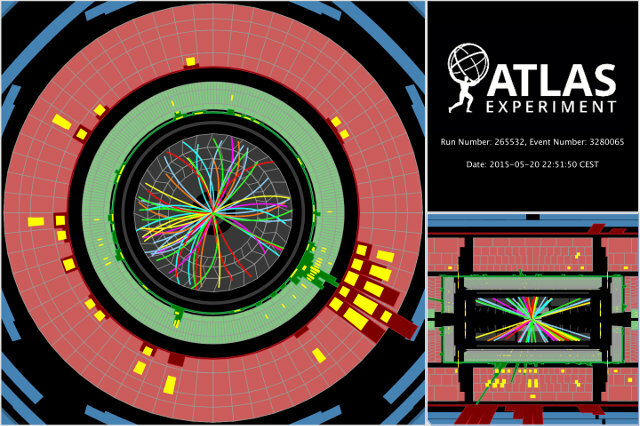 CERN has confirmed that during the last weekends two of the Large Hadron Collider (LHC) experiments have successfully sent proton beams through the particle accelerator. This is the first full test of operation that marks the beginning of the last phase of restart after the equipment upgrade made during the last two years. 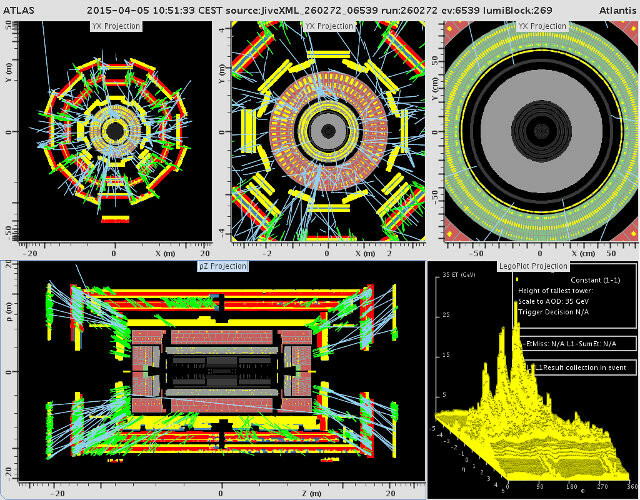 The test, conducted by the LHCb (Large Hadron Collider beauty) and ALICE (A Large Ion Collider Experiment) experiment was a success.